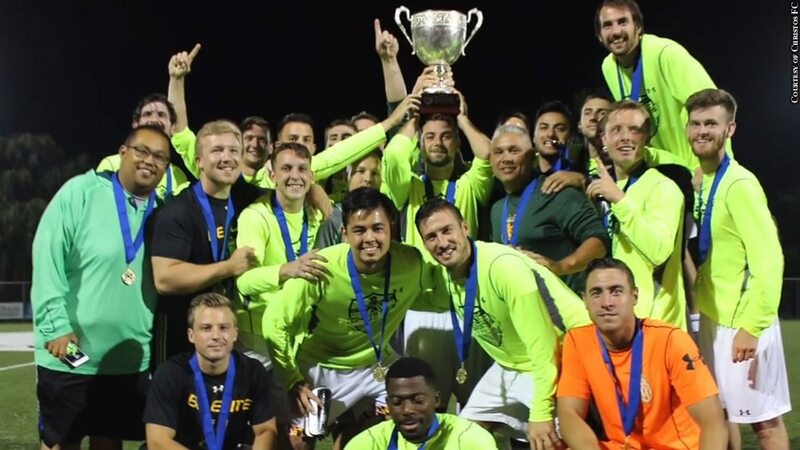 Before facing MLS-level D.C. United in the fourth round of this summer's U.S. Open Cup, Baltimore-based Christos FC kept up its usual practice schedule. Which is to say it didn't practice at all. The squad, which includes a number of UMBC soccer alums, managed to knock off the USL-level Richmond Kickers and had a 1-0 lead against United before ultimately bowing out. The big win for the team named after a liquor store was getting an apparel deal from Adidas.